If IT companies seek to differentiate themselves from the competition, they must turn to consultative selling. Consultative selling is analyzing the needs and challenges of your customers and selling unique services that enable your customers to reduce costs, increase profits, and improve overall business performance. 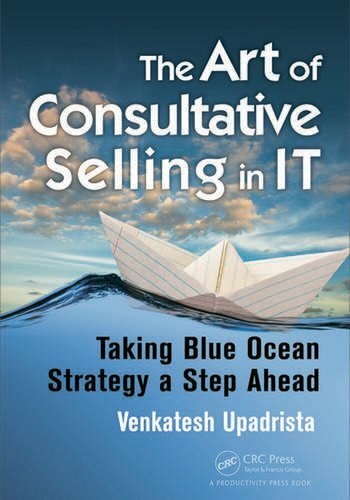 The Art of Consultative Selling in IT provides a practical framework for becoming a successful consultative seller and shows how to use the blue ocean strategy to identify opportunities in areas where there is no competition. The first section discusses the advantages of consultative selling and explores the concepts of blue oceans. In blue oceans, demand is created rather than fought over. Competition is irrelevant because the rules of the game are waiting to be established. The author explains how you can use consultative selling techniques to create your own blue oceans of unknown market space, where opportunities for growth are both rapid and profitable. 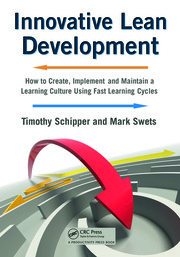 In the second section, the author defines the consultative selling framework (CSF). This framework is based on proven processes, best practices, and real-time case studies to make consultative selling a reality. It provides clear guidelines for understanding your customer’s current landscape and challenges, owning its priorities, and helping it to achieve its short-term and long-term goals. The author explains how to use CSF to generate innovative ideas and present them to your customer through profit improvement or efficiency improvement proposals. 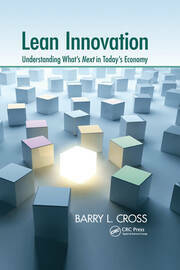 The book concludes with examples of several innovative business improvement ideas that you can present to your customers, including Agile project management, master data management (MDM), application portfolio rationalization, and business process management (BPM). The author discusses the benefits of each methodology and lists the trigger points to think about when deciding whether the methodology can add value to a particular customer. What Comes First—The Inside-Out Theme or Outside-In Theme? Venkatesh Upadrista is currently working for a large IT services company holding responsibility at a business unit level to manage multiple large client relationships. During his IT career, he has won several large business deals based on the knowledge he possesses in consultative selling techniques. He began compiling management encyclopedias as a high school student. Venkatesh took the vast collection of experimental facts from various sources and the research that he had been accumulating for several years and began to deploy them throughout his professional experience. He is an advisor to a number of business development initiatives and has been a partner to CIOs of several large organizations to help them define ways to improve their top-line and bottom-line revenues and to prioritize their business initiatives. His experience moves across project management and sales leadership. He has worked in a blended mixture of the onsite/offshore model and through his experience, has helped many customers move their strategies to gain several qualitative and quantitative benefits.